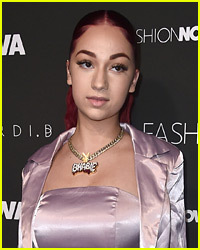 Bhad Bhabie is celebrating her Sweet 16 with a very expensive gift. 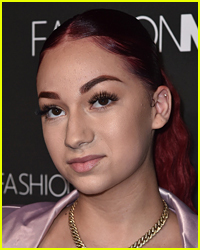 The 15-year-old rapper, also known as Danielle Bregoli, showed off her new $42,000 diamond-covered Rolex watch on her Instagram on Wednesday (March 20). “THANK YOU to my managers since day one @realadamluger and @flueagency for the early bday gift 🖤🖤🖤,” she captioned the post. 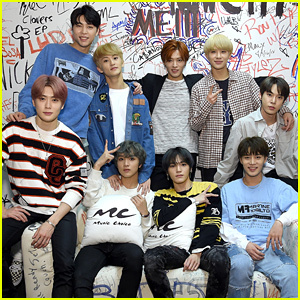 The Rolex was customized by Joel the Jeweler in Los Angeles, and features a soft pink face, 15.38 carats of VS diamonds over the band and 1.5 carats of VS diamonds in the Roman numerals around the dial, TMZ reports. 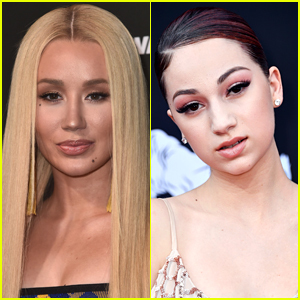 Bhabie will turn 16 on March 26. Check out her post. 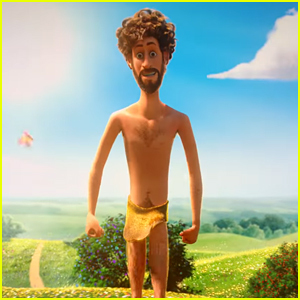 Bhad Bhabie feat. Tory Lanez: 'Babyface Savage' Stream, Lyrics & Download - Listen Now! 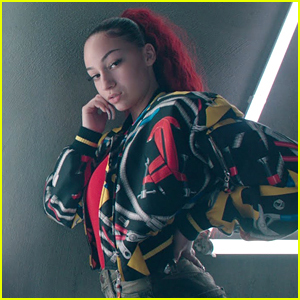 'Cash Me Ousside' Girl Danielle Bregoli Drops Debut Music Videos - Watch Now!